For the third weekend in a row Crazy Rich Asians continues to do crazy well at the box office. The August release, which came out to extremely positive reviews, has been owning the normally dry August box office since it came out on the 15th. Deadline is reporting that the romantic comedy is bringing in $27.6 million over the Labor Day weekend. It’s now topped $110 million domestic. The Meg is looking to take second place with $10.5 million, continuing to give Warner Bros. an excellent August at the box office. Operation Finale, the Oscar Isaac-led movie about hunting Nazi war criminals, is off to a modest start. Over the six days the movie has been out it’s looking to bring in $9.5 million. It’s going to come in fourth place. The Sundance hit that Sony Pictures is releasing, Searching, is getting a wider release and will bring its total box office up to $7.5 million. It’s going to come in sixth for the weekend, but extremely positive word of mouth could give this one legs going into September. Summary: The story follows Rachel Chu (Wu), an American-born Chinese economics professor, who travels to her boyfriend Nick’s (Golding) hometown of Singapore for his best friend’s wedding. Before long, his secret is out: Nick is from a family that is impossibly wealthy, he’s perhaps the most eligible bachelor in Asia, and every single woman in his ultra-rarefied social class is incredibly jealous of Rachel and wants to bring her down. 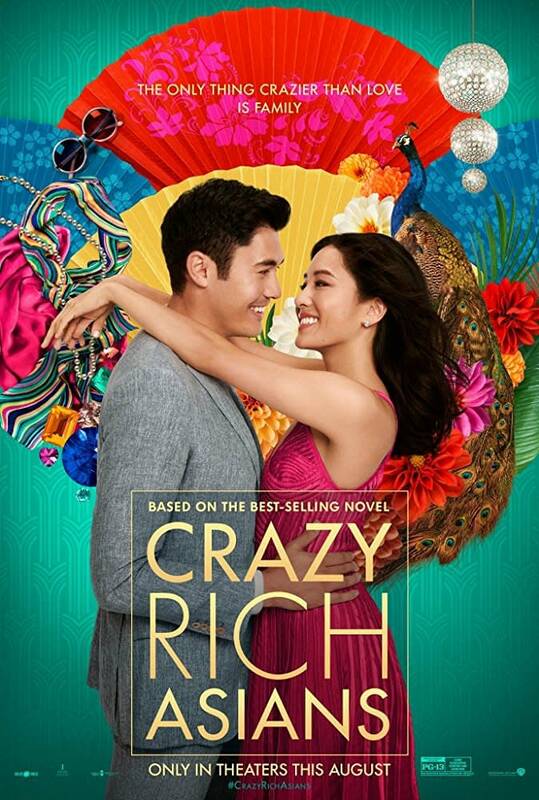 Crazy Rich Asians, directed by Jon M. Chu, stars Constance Wu, Henry Golding, Michelle Yeoh, Gemma Chan, Lisa Lu, and Awkwafina. It’s out now.